Künst für Sozialen Wandel – Ein Laboratorium – Jonglirium e.V. 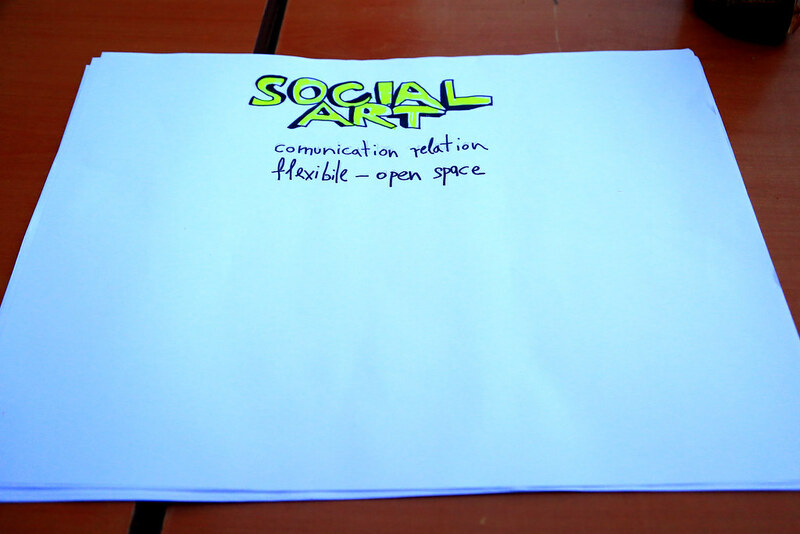 What is Social Art? What is important to take care of while giving Social Art workshops? What are different approaches of different artists? 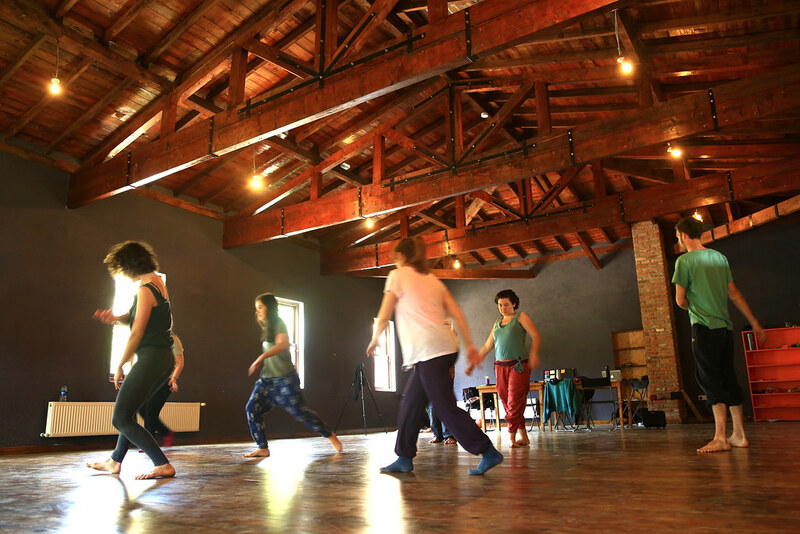 To clarify this topic and find at least some answers, we met with ten artists from Turkey, Germany, Great Britain and Croatia who are engaged in social art. 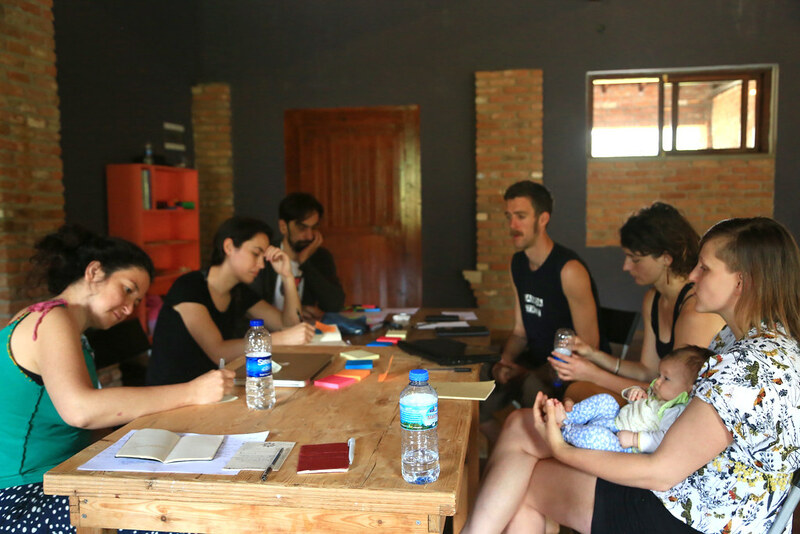 During a 7days meeting in beautiful Medrese/Turkey we gave workshops to each other and discussed and defined what Social Art means to us. 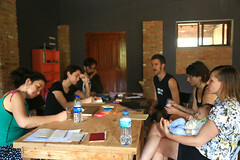 We were focussing a lot on the topic of trustbuilding, awareness and the question of structure and defined in the end some Principles of Social Art. 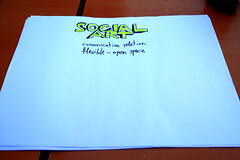 Our thoughts, discussions, findings of our talks and some methods have been gathered and published in a little handbook for social art workshops: the ‚Guide of Social Change Through Art‚. It will not provide answers to all the questions above, but should be understood as a starting point of reflection and discussion on Social Art. A discussion we would like to continue. We hope you will join our discussion on Social Art. Nächster Beitrag 2wheels4change – Südamerika! AH!